GREAT FOR LIFTING SMALL TREES INTO HOLE. 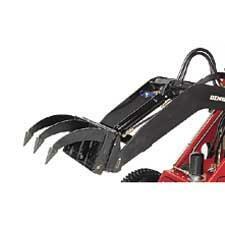 ALSO GREAT FOR RIPPING OUT SURFACE ROOTS. * Please call us with any questions about our dingo multi purpose attachment in Wilmington, Middletown, and surrounding cities in Northern Delaware.